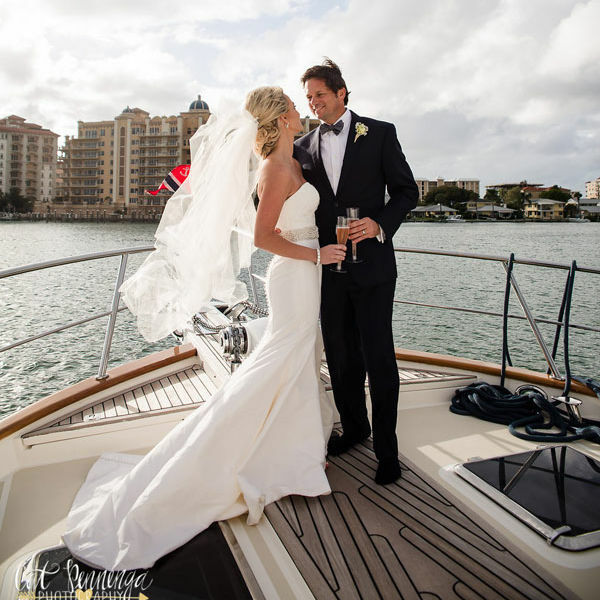 Get all the details of Andrea and Mike's nautical-themed wedding at the Sarasota Yacht Club. High school sweethearts Anna and Matt celebrated their nuptials at the Ca' d'Zan Mansion with 150 of their closest friends and family. 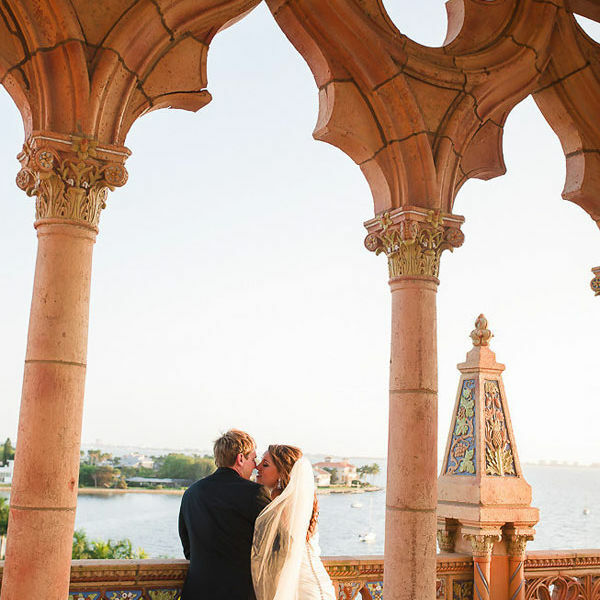 After many a foiled proposal attempt, Kaitlyn and Ryan finally got their Sarasota Yacht Club wedding.